The Likely Suspects: Pick carefully, my friends, as selecting drivers who qualify in the top 10 starting position is key. More than 70 percent of the time that's where the winner will be. I am looking at these likely suspects this week: AJ Allmendinger, Carl Edwards, Martin Truex Jr., Jimmie Johnson, the Busch Brothers, Joey Logano, Kevin Harvick and Brad Keselowski. My 2 Cents: The key to succeeding in fantasy games is not to go with the emotional picks. This week that means don't be seduced into picking road-race ringers. Instead look for Sprint Cup regulars with open wheel experience. This week's no-brainer selection is a two-way tie between AJ Allmendinger and Kyle Busch. My next picks are: Brad Keselowski, Carl Edwards, Kurt Busch and Jamie McMurray. I will round out my team with Justin Allgaier and David Gilliland. My final four: Kyle Busch, Carl Edwards, AJ Allmendinger and Justin Allgaier. Hendrick Motorsports and Joe Gibbs Racing are tied for the most wins at Watkins Glen in the NASCAR Sprint Cup Series with six each. AJ Allmendinger leads all active drivers in the NASCAR Sprint Cup Series in average finishing position at Watkins Glen with a 7.833. Jeff Gordon leads all active drivers in the NASCAR Sprint Cup Series in laps led at Watkins Glen with 262 laps led in 22 starts. 21 of the 32 (65.6 percent) NASCAR Sprint Cup races at Watkins Glen have been won from a top-five starting position. 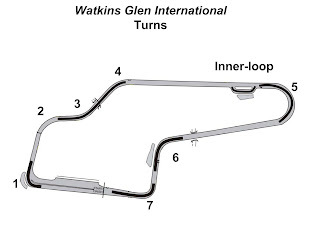 23 of the 32 (71.8 percent) NASCAR Sprint Cup races at Watkins Glen have been won from a top-10 starting position. 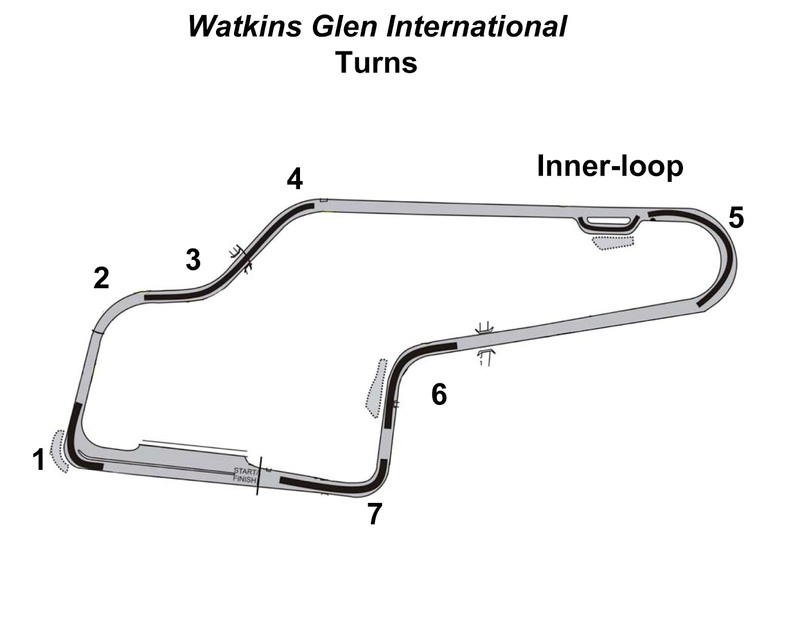 19 different drivers have won at Watkins Glen International in the NASCAR Sprint Cup Series, led by Tony Stewart with five wins; followed by Jeff Gordon with four.